Today’s Labor Source 30 for 30 partner highlight: Community Food Share Serving Boulder and Broomfield Counties. Community Food Share supplies food to local nonprofit organizations, which in turn distribute the food to their clients, free of charge. Thank you, Community Food Share, for your commitment to providing employment opportunities for individuals with intellectual and developmental disabilities. Today, I’d like to introduce my blog readers to Imagine!’s Wish List. Created by the Imagine! Foundation a few months ago, Imagine!’s Wish List seeks to find donors of items that will augment and enhance Imagine! 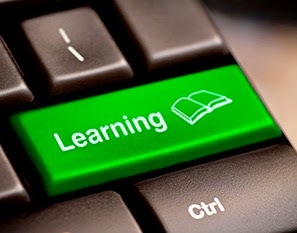 programs and services. These are items that we do not usually receive funding for through our traditional funding mechanisms, but have the potential to improve the lives of the individuals we serve. You can view the entire Imagine! Wish List by clicking here. If you are able to provide an item, please contact Patti Micklin at pmicklin@imaginecolorado.org or 303.926.6443. Pick-up for large items can be provided, and your contribution is tax deductible. If you prefer to provide a cash gift to be used for the purchase of one of the items below, that would also be most welcome. Several items have already been secured through our Wish List, including a treadmill, 15 board games, including Uno, Checkers, and Sorry for the Next Step Group Home in Broomfield, and luggage for children entering a new foster care placement at Imagine! donated by Bob and Judy Charles. You can see Bob pictured with the luggage below. If you are so inclined, I encourage you to keep up with Imagine!’s Wish List to see if there may be a simple way for you to help us meet our mission. A short version of the list is published every Wednesday on the Imagine! Foundation blog, and you can find the entire list on Imagine!’s website. Last spring, Aaron Tuneberg, a 30-year old resident of Boulder who had an intellectual disability, was brutally murdered. 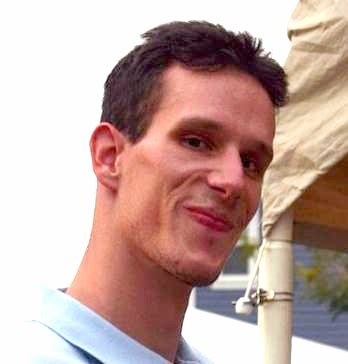 At the time of his death, Aaron was eligible for services through the state of Colorado, but was one of hundreds of adults living in Boulder and Broomfield counties on a waitlist for those services, and he was not receiving any direct support services through Imagine! or any other service provider. I have put off writing about this for awhile. I wanted to wait until emotions were a little less raw and to respect a certain period of necessary grieving. During that time, I have had the pleasure of getting to know Gale Boonstra, Aaron’s mother, as she has worked diligently to turn this tragedy into opportunity. You can read more about her impressive and inspiring efforts here. 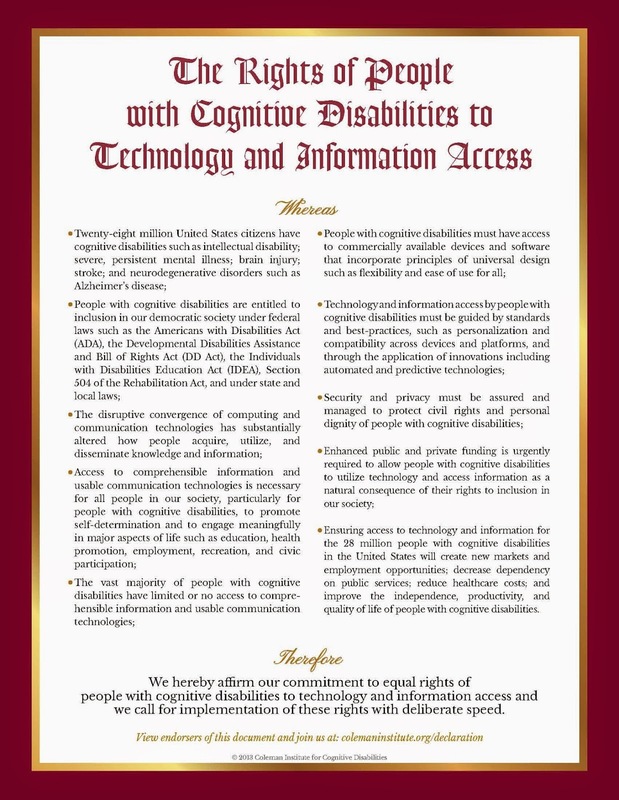 Gale’s goal is to “build a bridge for adults with disabilities to safely navigate their independence.” As I have followed her progress, and as I have learned from her during this time, I have come to a disturbing realization about myself and many others of us in this state working to provide services for individuals with a variety of intellectual and developmental disabilities. The sad reality is that we became complacent about the waitlists for services for adults in Colorado. While I don’t know of anyone who was comfortable with the existence of a waitlist, many of us (and I put myself on the top of that list) had become so used to it that we simply accepted the fact that some adults just wouldn’t receive services until their situations became desperate. Aaron’s unnecessary demise is proof of how wrong we were. The waitlist isn’t, and never has been, OK.
Now, to be fair, even before this tragedy, efforts were underway to lessen or eliminate the wait for services many Colorado adults with intellectual and developmental disabilities. Many of those efforts have their own shortcomings, however. For example, it is true (and commendable) that the most recent budget approved by the Colorado state legislature included a significant increase in Supported Living Services (SLS) resources for adults. Unfortunately, those resources only meet part of the need, and many of the individuals waiting for services have needs beyond those which SLS resources will be able to meet. There has also been substantial progress on the creation and introduction in the legislature of a bill to establish a plan to end the waitlist by the year 2020. While this is exciting news, I fear that so far the discussions surrounding the bill only go part of the way in truly addressing the problem. As they stand, current rates don’t really match the cost of doing business for many service providers. Furthermore, restrictions on services which are attached to much of the current funding mechanisms mean that even a person with funding might not be able to get the services that he or she truly needs to be able to navigate the community successfully. The restrictions also frequently fail to take into account the growing labor shortage among service providers or the possibilities that technology bring to service provision. I can’t say that if Aaron had been receiving services rather than languishing on a waitlist this horrific tragedy wouldn’t have happened. I simply don’t know. But I know for certain that the fact that he wasn’t able to receive any services even though he qualified was, and is, unacceptable. And I, among many others, pretended for too long that it was acceptable. 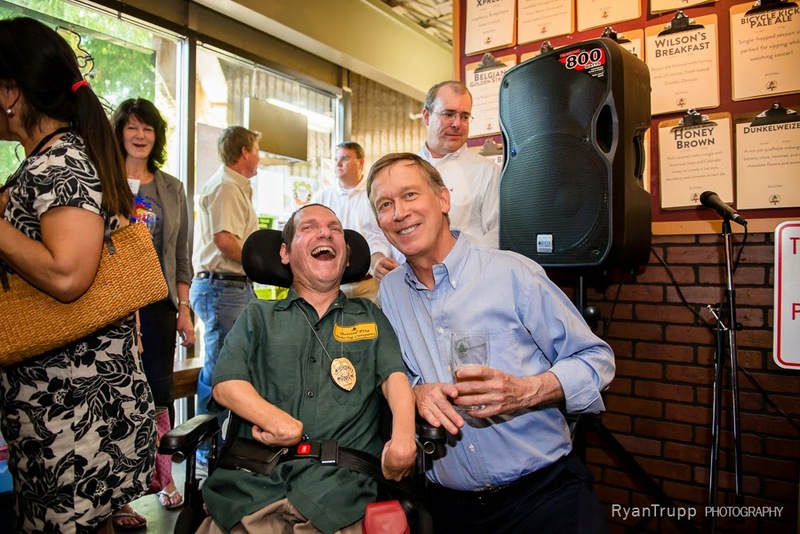 Inspired by Aaron’s memory and Gale’s drive and purpose, I pledge to never accept waitlists as part of doing business again, and I exhort my colleagues throughout Colorado to pledge the same. Let’s not have any more stories like Aaron’s. We can’t bring him back, but we can act in such a way to ensure we are doing everything we possibly can from preventing it from ever happening again. 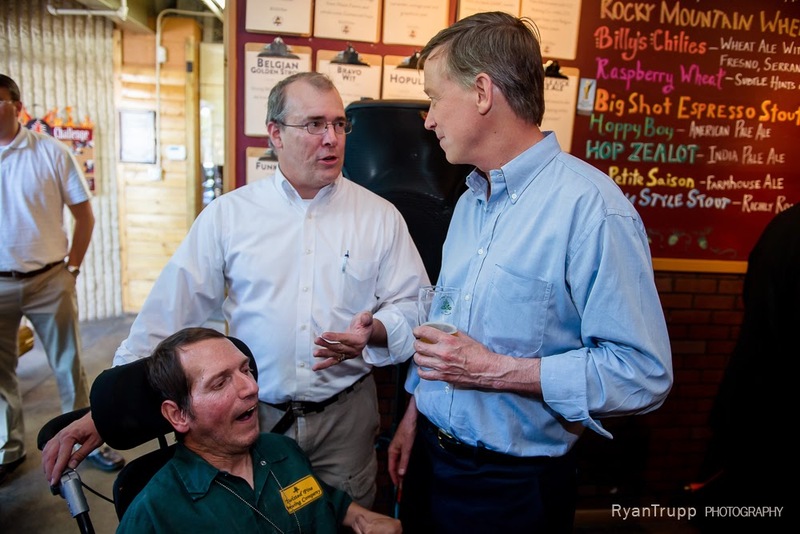 In June, the Boulder Chamber of Commerce hosted a “Hoppy” Hour with Colorado Governor John Hickenlooper at Twisted Pine Brewery. 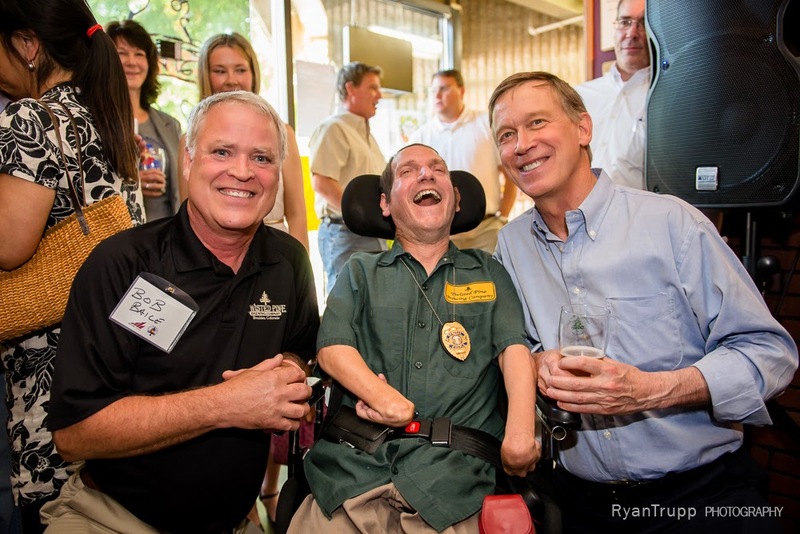 This exclusive Boulder Chamber event featured an opportunity for top-tier business leaders, innovators, entrepreneurs, and local elected leaders to interact with the Governor, who is also a brewing entrepreneur. Imagine! SmartHome resident Gerald, who has worked at Twisted Pine for several years, spent a little quality time with the Governor during the event. Way to go, Gerald! Thanks to Ryan Trupp Photography for sharing the photos, and to Richard Lowe for sharing information about the event. Today’s Labor Source 30 for 30 partner highlight: The Dairy Center for the Arts. The Dairy Center for the Arts was founded in 1992 to provide cooperative workspaces for local artists and venues for live performance in Boulder County. Originally owned by the Watts-Hardy Dairy, the building’s transformation from a former milk-processing facility to a thriving multi-disciplinary arts hub for Boulder and beyond is a nationally recognized example of constructive urban development and renewal. A professional environment complete with art galleries, performance venues, teaching studios, offices, rehearsal spaces, dance studios, and a 60-seat art-house cinema, it is Boulder's largest multi-disciplinary arts center. The Dairy's audience spans all ages, backgrounds and ability levels, from young student to seasoned performer and from first-time to seasoned theatergoers. Their audience is inclusive of all ages and backgrounds as well as adults and children of various cultures and levels of ability; and their facility is accessible to persons with physical mobility challenges. Thank you, Dairy Center for the Arts, for your commitment to your community and for providing employment opportunities for individuals with intellectual and developmental disabilities. Today’s Labor Source 30 for 30 partner highlight: Lafayette Public Library. At the Lafayette Public Library, you may use your card to checkout and renew materials, download eBooks, search our online databases, and use library computers. You may also enjoy a variety of programs for children, teens, and adults that connect our community to reading and learning. 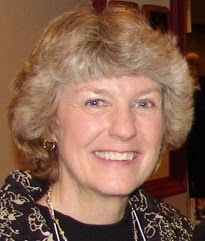 Community members can present library co-sponsored programs. Thank you, Lafayette Public Library, for providing employment opportunities for individuals with intellectual and developmental disabilities. Over the weekend, I was thinking about block and tackle systems. For those of you who don’t know, a block and tackle is a system of two or more pulleys with a rope or cable threaded between them, usually used to lift or pull heavy loads. If you want an in depth description of a block and tackle, check out the video below. 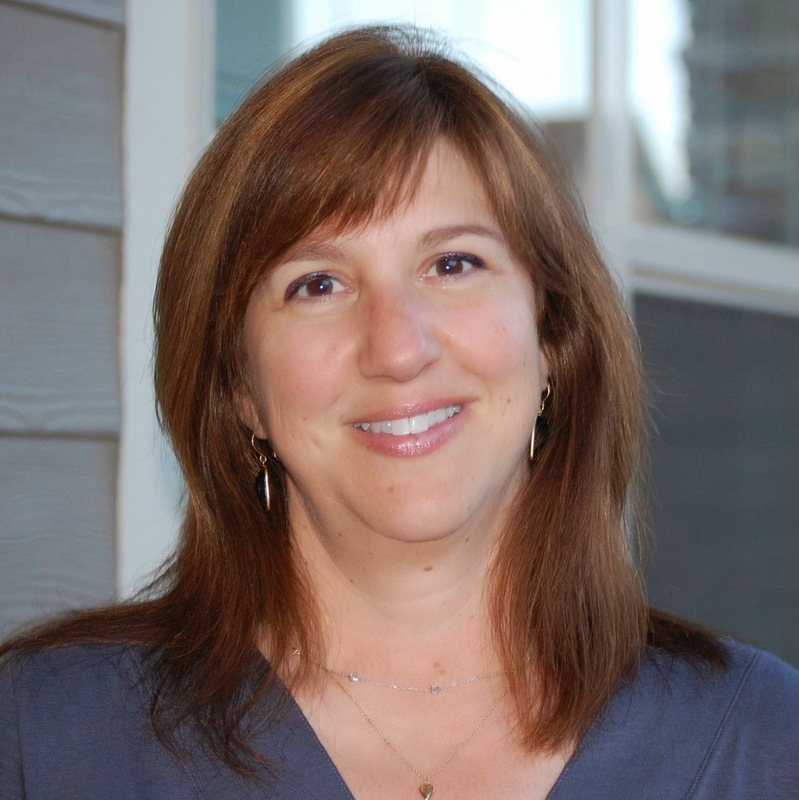 I learned about block and tackles when I was a kid, and received more detailed information on them when I briefly explored an engineering major when I started college (I eventually discovered what I really wanted my academic career to focus on – skiing). Even with my shift of focus at school, I always retained an admiration for the beauty and power of a block and tackle system. There is much to be said for simple infrastructure of pulleys and ropes that leads to such a significantly lessened workload. At Imagine!, we also have an infrastructure system which frequently leads to a lightened workload. I have noticed this several times recently, and felt it was worth acknowledging publicly. Like many organizations, sometimes at Imagine! we find find ourselves facing unexpected challenges. During those challenges, it is important that every person involved understands his or her role in addressing the challenge, and is able to execute that role for the benefit of the broader organization. One person may take the lead during the challenge, but his or her ability to handle the challenge depends directly on how many people are providing support. In other words, people acting as ropes and pulleys to lessen the load can mean the difference between a successful outcome and disaster. We have faced a few such challenges at Imagine! recently, and in each one I was extremely impressed by how Imagine! staff members came together to form impromptu block and tackle systems to lighten the load for others. In some cases, the person lifting the load might not have even been aware of the others who were working behind the scenes to assist in addressing the challenge. But in all of the examples, the proper team members stepped up when needed to ensure the best results possible. Of course we aren’t perfect at Imagine!. We make mistakes. But in case after case, I find myself humbled by the great work that so many do here, acting as ropes and/or pulleys, to make sure that the person lifting the load isn’t forced to go it alone. It makes me proud to be part of the Imagine! team.